Donald Trump invests in West Clare. 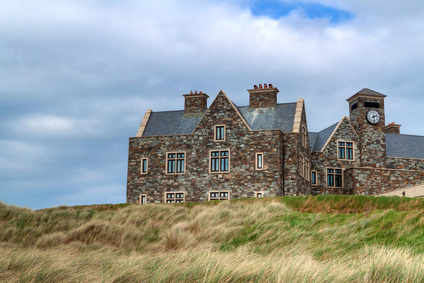 Mr. Donal Trump announced the purchase of Doonbeg Golf Club, County Clare in Early Februaury 2014. Opened since 2002 Doonbeg will be renamed Trump International Golf Links Ireland. It sits on more than 400 acres across two-and-a-half miles of Atlantic coastline. The acquisition, which was highly sought after by many major hotel and golf companies, marks the 16th golf club in the Trump Portfolio and the 1st Trump Hotel Collection property in Ireland.